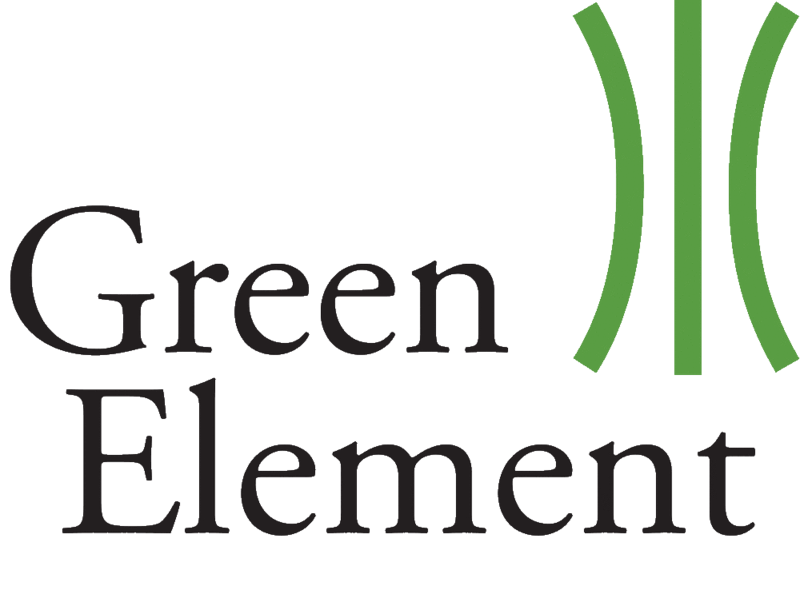 Are you looking for help and advice on how to complete your ESOS assessment – the team at Green Element can help! The Energy Savings Opportunity Scheme (ESOS) is a compulsory programme of regular energy audits for ‘large enterprises’. As well as making companies more energy-efficient and reducing environmental impact, real bottom-line benefits are delivered when you go beyond compliance. There are also penalties for non-compliance. Enterprises required to undergo auditing are all those with 250+ employees and either ‘an annual turnover of at least €50m (£42m)’ or ‘an annual balance sheet total of at least €43m (£35m). Energy audits are conducted every four years by approved assessors. The audit assesses the organisation’s energy intensity ratio – kWh/employee (FTE), for example – and the variation in energy use over time within key buildings and operations. Have a question about ESOS? 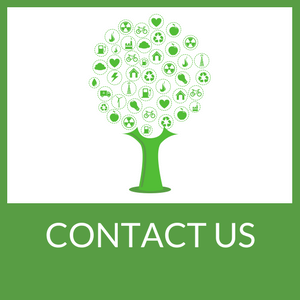 - Contact us below or click the button at the top of this page to directly book a free consultation.